In a walking distance from the beach! 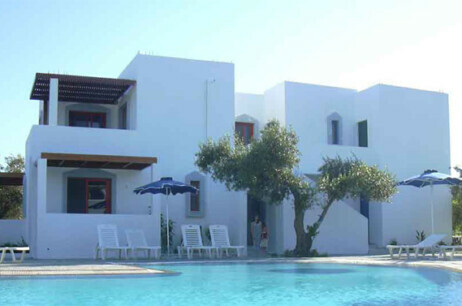 Just 300m from the beautiful pebble beach at Afandou in Rhodes Island there is the gorgeous Triantafilas Apartments. 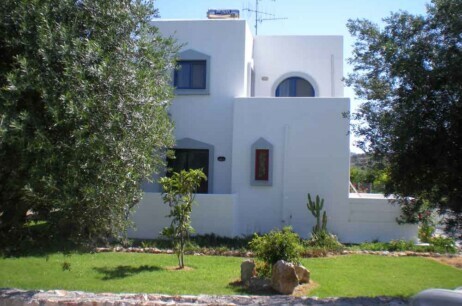 Located at Afandou Town, at the eastern coast of Rhodes Island, the famous Greek Island. 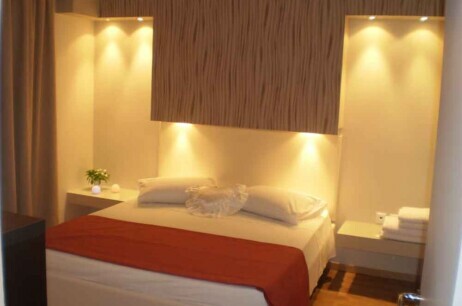 The hotel has four (4) buildings and twenty-four fully equipped studios and apartments, appropriate for families and couples.